When we think of hunger, we think of our bellies grumbling, asking to be fed. But I want to ask you, honestly, Goddess, What is your soul hungry for? What is it most in life that you are hungry for right now? What do you most desire? What are you not getting from your life, your environment, your relationships that could be making you turn to overeating? 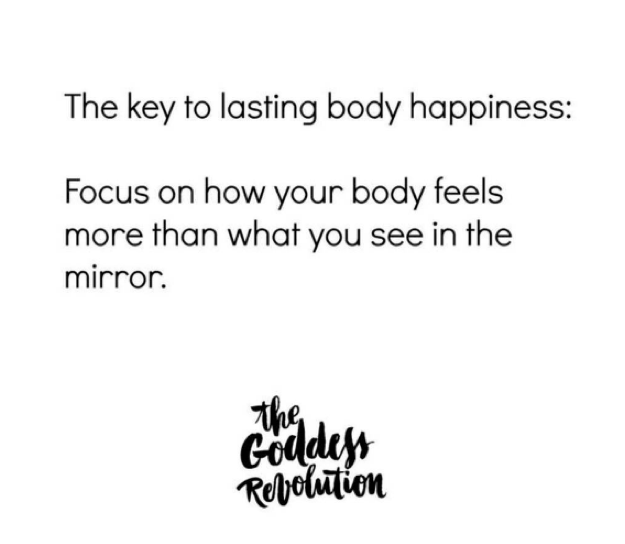 Start to pay attention to what your body is telling you – are you hungry or are you experiencing a craving or desire for something other than food? 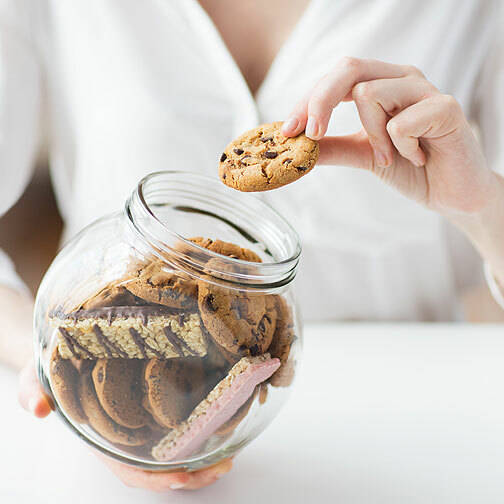 If you’ve ever been on a diet then you might have thought it was a smart move to try and ignore your hunger – or try and push away your cravings by distracting them. Instead of ignoring your cravings, hating them or trying to distract them, I ask you to start embracing them, respecting them and carefully observing them. When you begin to do this, you will no longer be a slave to cravings. Cravings are here to tell you something. What do you most crave in life? What are you really craving now, if you take food out of the equation? In life we all long to feel connected, accepted, whole, fulfilled. We yearn to feel loved and accepted, by others and by ourselves. Your cravings are here to help guide you towards your most authentic self, and your most purpose-driven life. There’s a difference between emotional cravings and real hunger. An emotional craving is a strong and sudden desire to eat food right now, which can also cause a sense of panic and urgency. If you sit with it for 10–15 minutes it will pass. You feel it in your head, not your stomach. Real hunger comes on gradually over a period of hours in your stomach. It doesn’t feel urgent. It doesn’t cause you to panic. You actually have time to figure out what it is that will satisfy your body. But OH, we try to. When something difficult happens in our lives, we go into survival mode. Unfortunately we’re not so great at understanding our real feelings. Most of us are taught from a young age to put a brave face on and soldier through. We likely have had years of practice of using food as comfort or as a reward. What about listening to how you really feel? 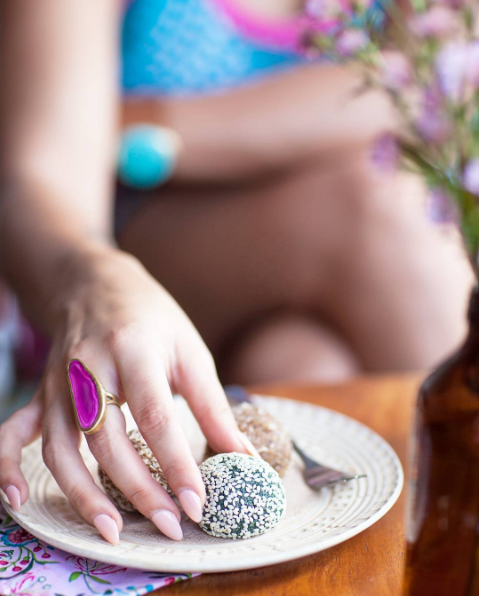 When we are emotionally eating, essentially we are feeling something uncomfortable that we don’t want to feel or don’t understand, and then using food to try and numb those feelings. But numbing is, as you know, only temporary. When we are emotionally eating, all we are really doing is trying to drown out feelings, or push down feelings. We are using food as a way to opt out of feeling these feelings. Often, when we feel rejected, lonely or stressed, food becomes the thing we turn to immediately. Food feels comforting and loving. Food feels like love to us. Think about how normal it is to numb our feelings: to have a cup of coffee in the morning or a glass of wine in the evening to ‘take the edge off’ the day. Think about how socially acceptable it is to use food as a way to comfort yourself when you’re down. Or perk you up when you need to be energized. What are you trying to OPT OUT of feeling? Newsflash: You can’t eat your feelings! Here’s a really important tool that I hope you will take and use every time you want to dive deep into your relationship with food and heal negative patterns and unwanted habits. Simply stop, slow down your breath and ask yourself, ‘How am I feeling right now?’ That’s literally all it is. How am I feeling right now? And then answer with how you are feeling. Define your feeling. And then, instead of using food, sit with the feeling. You have probably heard the term ‘mindful eating’ – which can feel like the hardest thing to do when you are used to turning to food to numb every feeling you experience. But mindful eating is also known as paying attention. Stopping. Breathing. Paying attention and asking what’s up with this – how am I feeling? Get curious. Observe your feelings. Become your own detective. If there is one lesson you take from this please let it be to pay attention to these feelings. You might not need to put your hand on your heart and close your eyes – maybe you just need to slow down and quietly question how you’re feeling. I’m challenging you to catch yourself in the act, right before you’re called to eat, or even mid-binge. There will be a moment where you know you have the choice to stop and make a better choice for yourself, or carry on abusing yourself with food. Having the power to stop yourself before a binge is pretty life-changing by itself. A: ‘No. I would be eating the food with all the wrong intentions, the wrong energy surrounding the process, and in a stressed-out state’ – which means I would probably inhale the whole damn thing. What actually calms my overwhelm down is self-care, yoga, meditating or simply deep breathing, going for a walk, turning my phone off or getting off social media for a day, reading a book and writing. Easier said than done, I know. But it’s all about practice. You’re not gonna be like, tick, got the Goddess way sussed – now what? This is a principle and a tool you can live by for the rest of your life and practise every single day – and, yes, it takes time. So how are you feeling, Goddess? 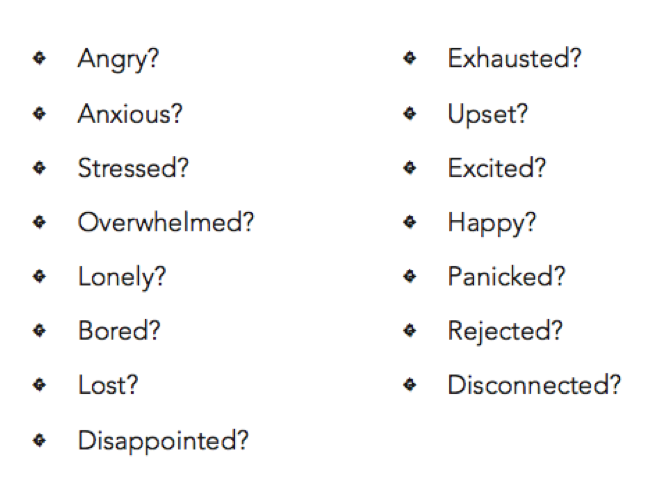 Do any of the following emotions resonate with how you feel before you reach for food? It might be painful to go here, Goddess – but it’s absolutely a vital part of your growth and healing process. Please – trust me and do this. By being mindful and observing yourself – getting curious about your feelings and truly connecting and listening to your body – you send your body the message ‘I’m here. I’m ready to listen. I’m ready to cooperate, instead of using food to mask or numb the feelings.’ And Goddess – that message goes a long, long way.